We will provide Article to present the “Global Property Register” project to potential platform participants and those who are interested in contributing to its development. The information listed below may not be complete and does not imply any contractual relationship. The main purpose is to provide information to everyone, so that they can determine whether they are willing to analyze the company with the intention of obtaining token or invest. Current Land and Property registers are open to abuse. These are held in databases or paper forms that are open to abuse and alteration by corrupt officials. These officials often alter the records in return for bribes or favours. The Registers are fragmented and not all inclusive. In the United Kingdom for example each Scotland, Wales, England and Northern Ireland all have separate registers. More importantly not all properties are on the register. In England only property above £45,000 is required to be registered meaning hundreds of thousands of properties are excluded. We are building a register for those countries of the world which do not have one. Our Global Property register on the blockchain will provide for over 4.5bn people a state-of-the art property register. Once you’ve entered into our ecosystem, you can manage everything. Our user-friendly app will be easy to understand and gives you up to the minute updates. Here is a short list of other benefits this app will provide you. Registration of Property on Blockchain Register. Our expertise lies in providing the best and reliable blockchain based real estate products. Our experts comprehend the divergent requirements of the real estate market and strive to provide the most effective solutions. We shall be providing the following Solutions. XRX Socio: Social Platform for property owners Token Reward System. XRX — Tiltle: Blockchain register for ownership Token reward. 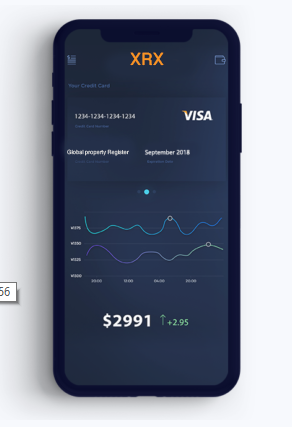 XRX — AI: Artificial intelligence for property owners (e.g. Property Price forecasting, identification of market opportunities). 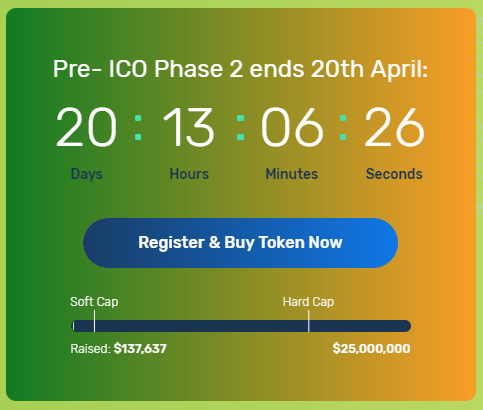 XRX — Sale: Cryptocurrency exchange that enables people to buy and sell property. Prevention of fraud — all transactions that occur on the blockchain platform will be cryptographically signed and verified. Using a timestamp with a consistent mechanism on the blockchain prevents multiple bookings / sales of the same property unit, which is a common problem when properties are registered by different brokers. 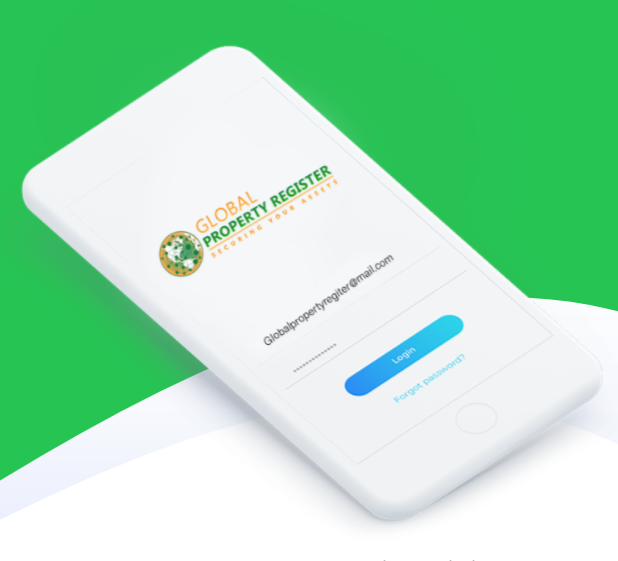 Short for GPR, Global Property Register is the first of its kind — a global register and property exchange covering both developed and developing countries alike. GPR delivers proof of ownership for the estimated 4.5B people globally who are not covered (around $20-trillion in value), reconnecting them to the real estate and financial markets. Additional analytical solutions and tools, powered by artificial intelligence, empower property owners to make smarter decisions. Our vision is to educate the global population through a new kind of social network, available to (and accessible by) all. ALL YOU NEED TO DO is join our groups and refer your friends. YOU will get 10 XRX FREE for EVERY FRIEND you refer. Click this link to get your FREE tokens. YOU HAVE NOTHING TO LOSE BUT A LOT TO GAIN ONCE THIS TAKES OFF BEGINNING NEXT YEAR! December 2016 — May 2017: Proof of concept development. December 2017: Business Model & White Paper Development. October 2018: Completion of MVP. October 2019: USA, UK, Nigeria. October 2020: Brazil, India, South Africa, Pakistan. 2021 and beyond: Further international expansion.